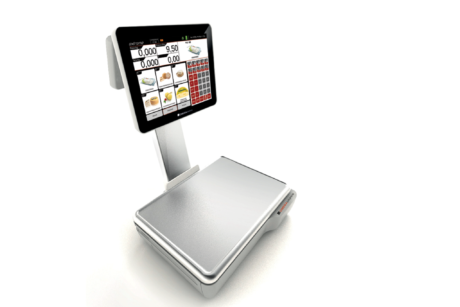 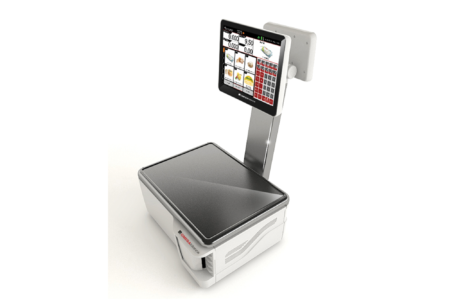 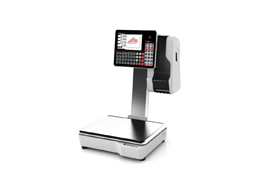 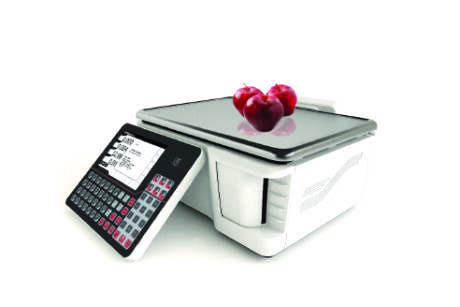 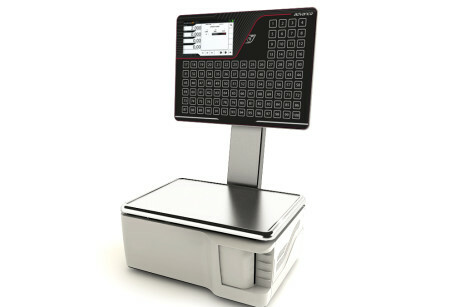 Ditron, with the brand new modular electronic scales, offers a wide range of solutions. 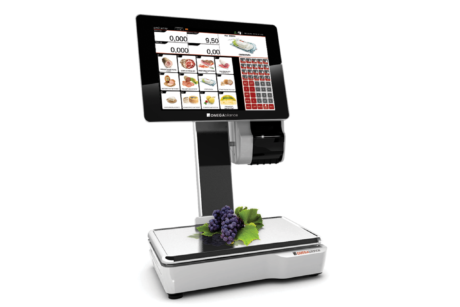 The outdated scale concept has been reexamined by a new innovative modular architecture, creating interacting subsystems. 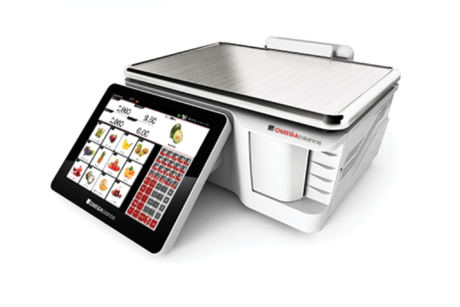 Thanks to this design feature, modular scales series can satisfy every customer’s need: from the smallest retailer to the biggest supermarket. 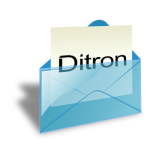 Ditron can offer over fifty variants and customizations, following customer’s growth over the years. 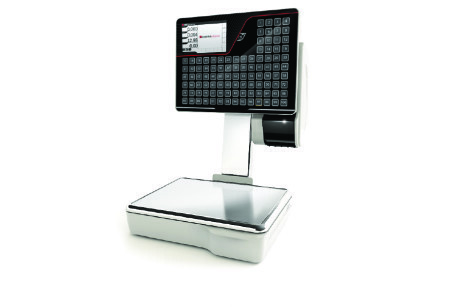 In addition to the modular architecture, our team paid great attention to technology, ergonomics and features: for example, the new weight module has an innovative front drawer which let the operator an easy paper substitution and maintenance. 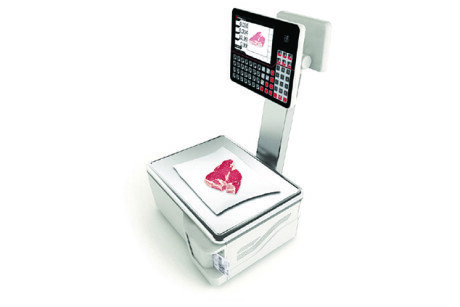 Our scales are easy to clean thanks to the functional design. 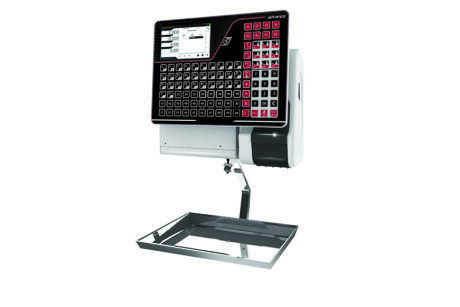 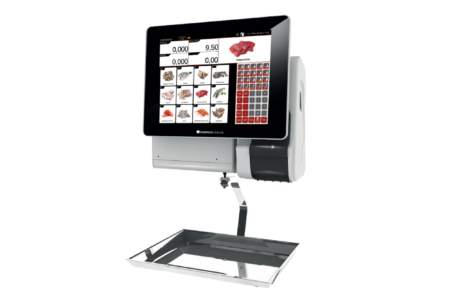 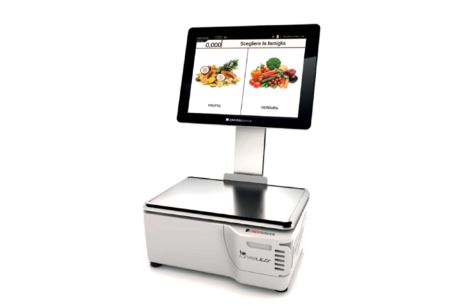 Graphic interfaces are user-friendly for both operators and customers and touch screen system guarantees maximum flexibility for the development of new functions.